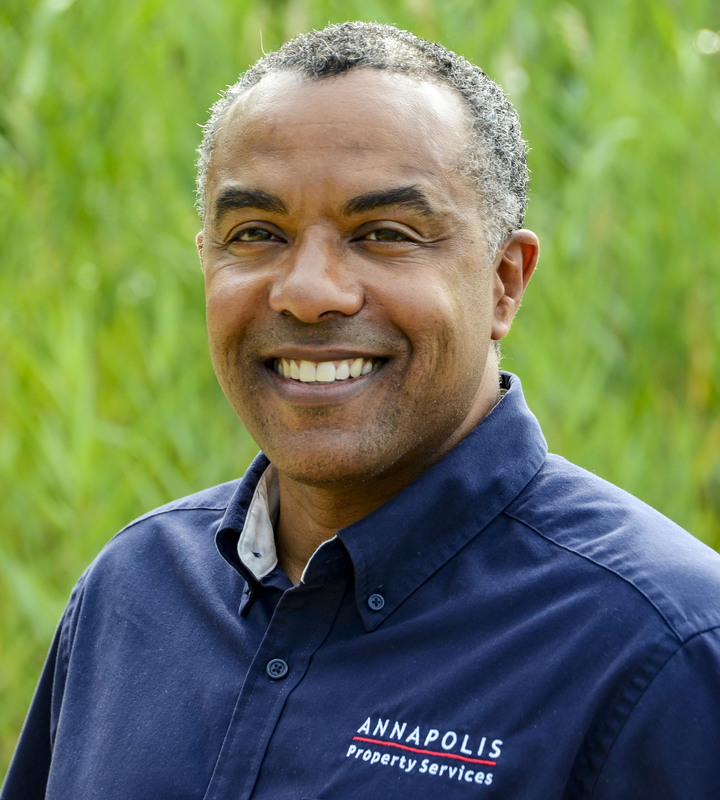 Peter is the President of Annapolis Property Services. 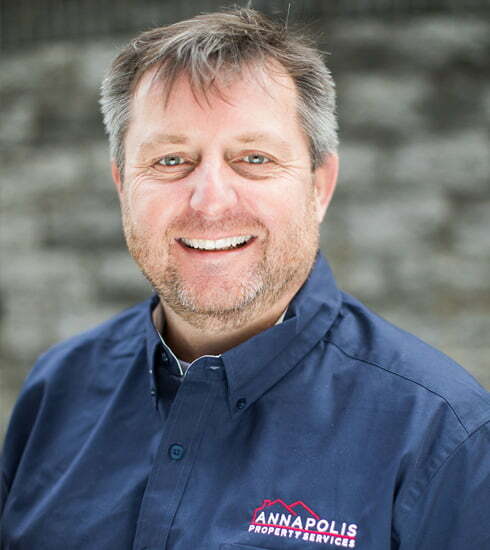 Originally from Wales, Peter moved to Annapolis in 1999 as the General Manager of Sunsail Sailing Vacations.In 2003, after recognizing the need for long-term residential property management in and around the Annapolis area, he founded Annapolis Property Services. 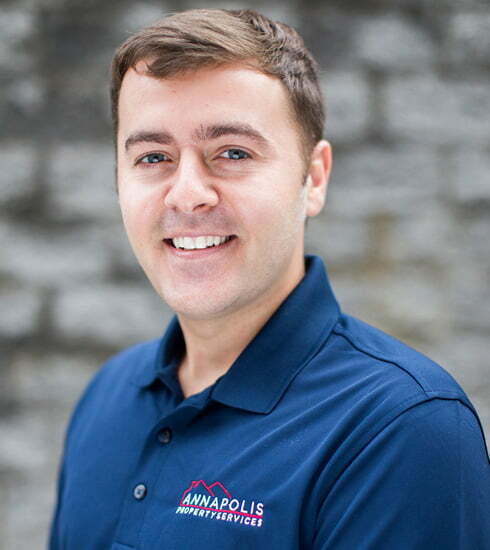 Peter is a licensed Real Estate agent, a member of NARPM (National Association of Residential Property Managers) and a graduate of Southampton University. In his spare time he enjoys sailing, snowboarding and spending time with his family and friends. 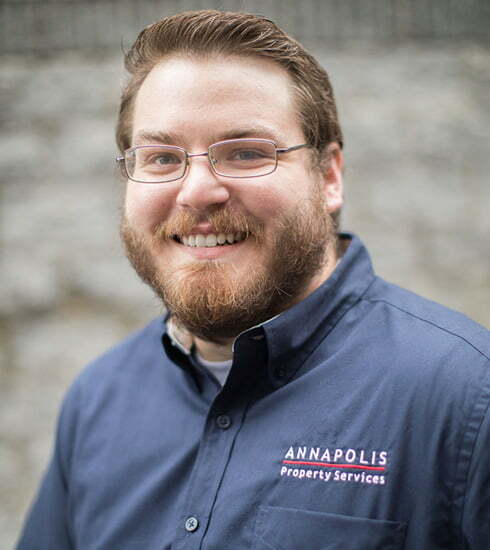 Brendan is responsible for all our properties in: Annapolis East (21403), Edgewater, Shady Side, Arnold, Riva, Davidsonville, Severna Park, Stevensville and Chester. He is the main point of contact for all owner communications for his properties in addition to overseeing the leasing process and completing property turnarounds. He is a 2007 graduate of Randolph-Macon College where he received a BA with a major in Political Science and minor in Asian Studies. In his spare time he enjoys spending time outdoors and fishing. 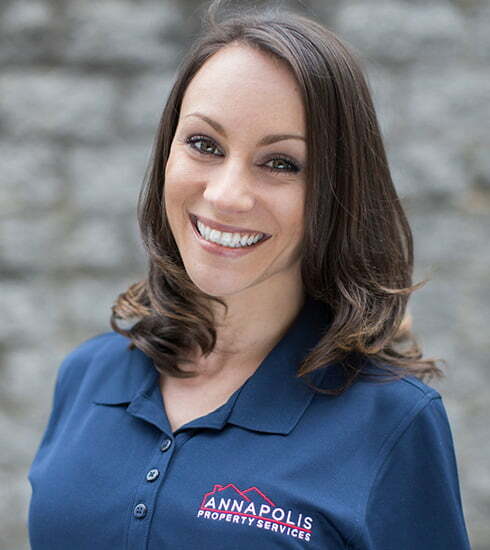 Elizabeth one of our Leasing Specialists and Property Managers and handles the showings of our available homes with prospective residents. 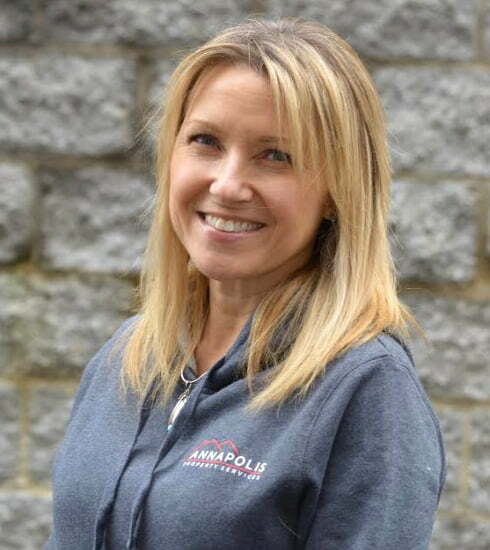 She is also the Property Manager for our Crownsville homes (21032) so is the main point of contact for all owner communications for her properties and oversees all property turnarounds and new leases. 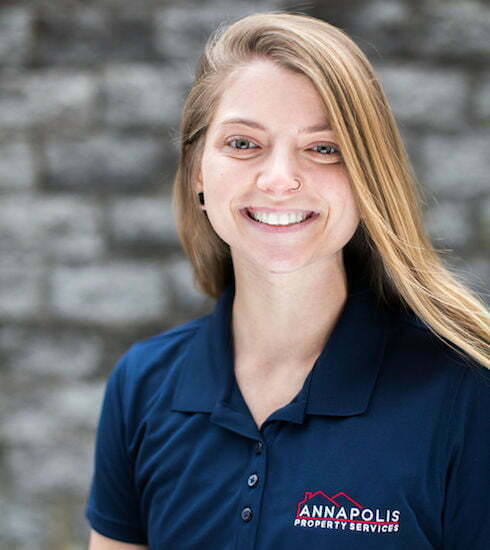 Renee works with our residents, owners, and maintenance team to troubleshot, schedule, and coordinate all of our maintenance requests. 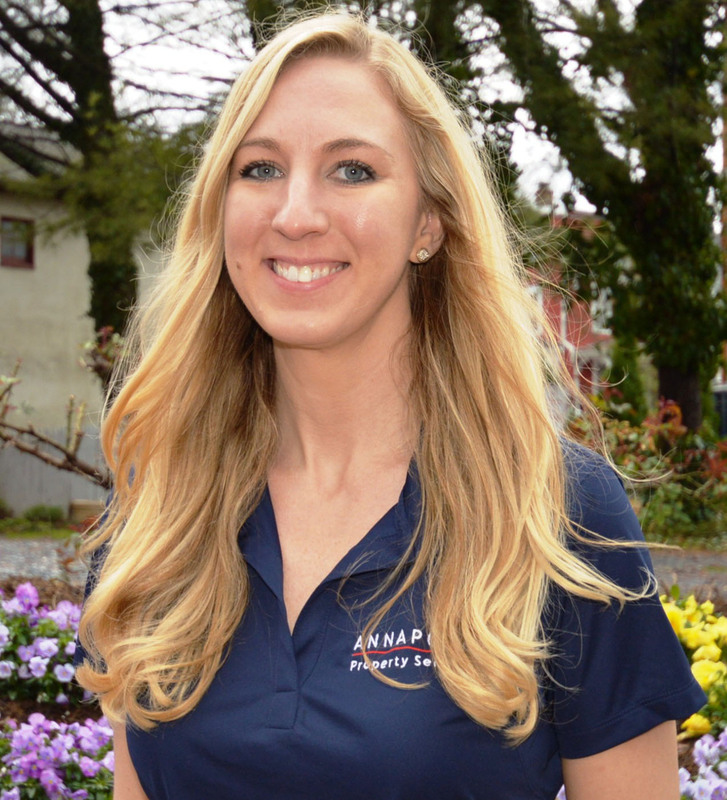 She joined the team in the late 2018 and prior was working as a realtor focusing on first time home buyers and property flips. Outside of work, Renee loves spending time outdoors with her husband and dogs Ridgley and Maggie. 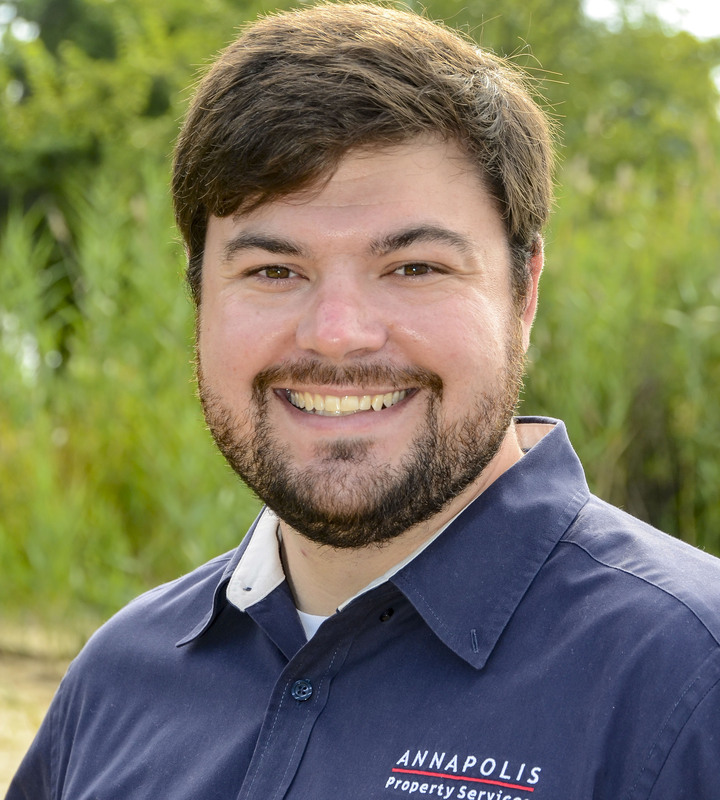 Tony grew up just outside of Columbia in Missouri and relocated to Maryland in 2016. 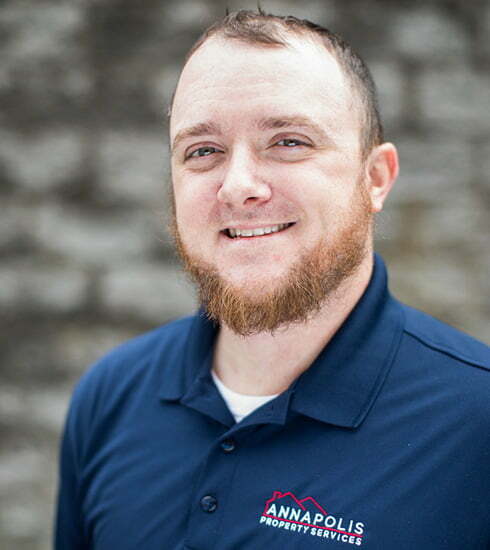 Prior to joining the team here at APS Tony worked at Walgreens and as an assistant handyman with his father Outside of work Tony enjoys fixing things and walking his dog! 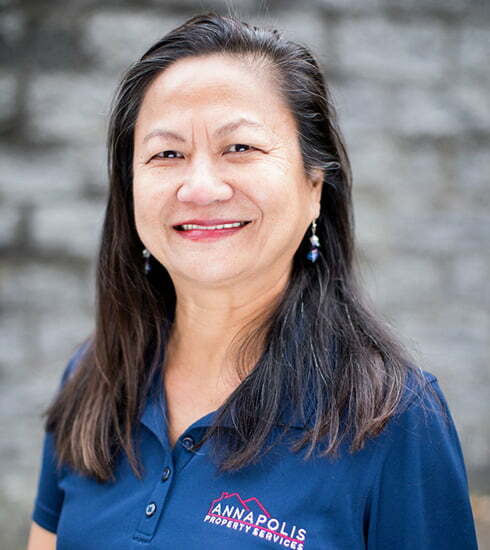 AJ handles all our of property utility bills, security deposit refunds, and accounting admin. 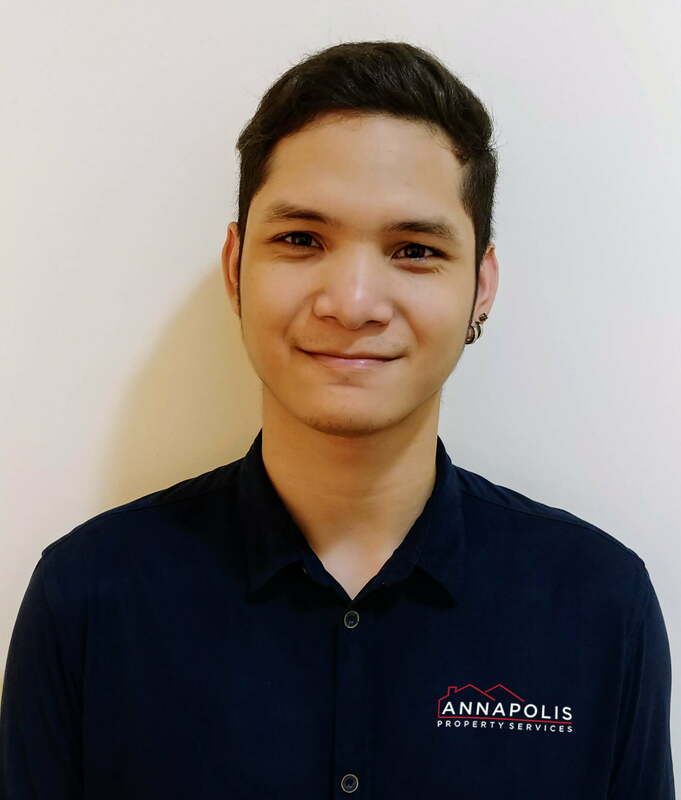 He joined the APS team in January 2019 and has an undergraduate degree in Architecture. Outside of work he enjoys playing video games, watching movies and his favorite TV series "The Office".